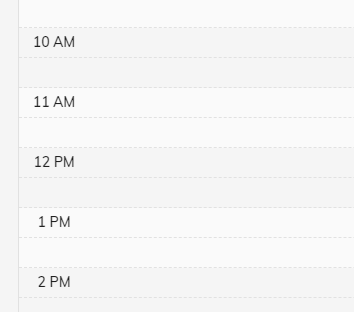 I'm using mwl-calendar-day-view angular 6 but would like change the format AM/PM for 24 how? How to fix 'Error in open.connection(x, "rb") : HTTP error 503.' when scraping websites with rvest? Your backend is currently sending a string. I still got the same error..
My location is Brazil How to change AM/PM for 24 hours? I'm trying to populate a dropdown from a get API. I've created a service and using the observables returning the data to the component, which then subscribes to the service. 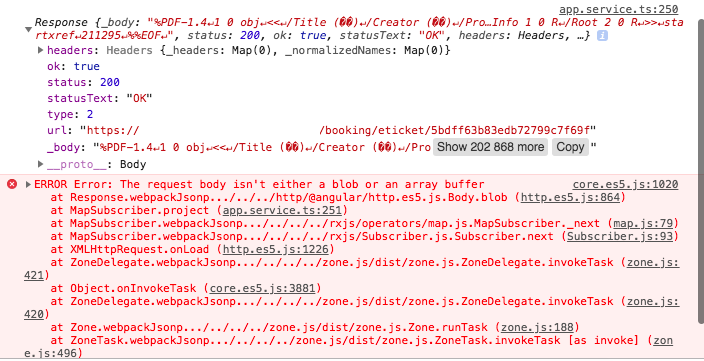 I'm able to console.log the whole data (which is in a JSON array) but I'm not able to see any data in the dropdown. I guess the problem is that view is getting rendered before the API data. I know there is a resolve method but what else I can try? Note: I just figured out that problem seems to be with the "selectpicker" dropdown which is a third party plugin. Could you please suggest what I can do to resolve it? I am trying to set the auth token in http header by using the below code. It does not set the auth token in header. what am i Missing here? Tried the solution provided in below link but no luck with it. 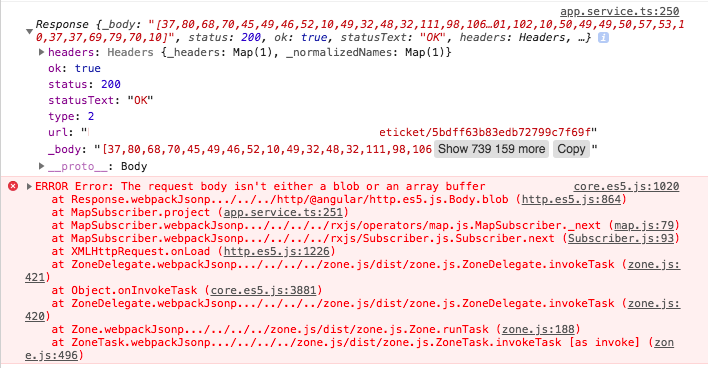 This is in an Ionic based hybrid app on NodeJS. Thanks to your answers to my last question, I was able to get persistent http connections working with the Python Simple HTTP server. Im now trying to extend it to work with secure HTTP connections. I built self-signed certs and am passing them to the http.server using the ssl.wrap_socket() function. The remaining code is the same as for unsecure connections (which work fine) but I'm getting a 501 error saying "POST" is not supported. The same client code works with a secure connection to Apache. Trying to scrape through a series of websites. Links are in a data frame called linksRaw. It works when running just a single url through the html_node and html_text. I have added a for loop in order to work through every url in linksRaw. When I added this loop it gave me this error: Error in open.connection(x, "rb") : HTTP error 503. I have tried adding randomized time delays, but I've found no luck. I also read through some of the other posts on the site about this, but none of them were super helpful. Any advice would be strongly appreciated. In python-requests I tried response.raw, but it's NOT raw HTTP response and it's just raw body. Is there any way to achieve this goal without using socket? P.S. I don't want to rebuild the raw response using parsed parts.